Furniture retailer West Elm is worried about following other chains down the rabbit hole of opening too many stores. So the company has another plan to sustain its growth: launching a chain of boutique hotels. 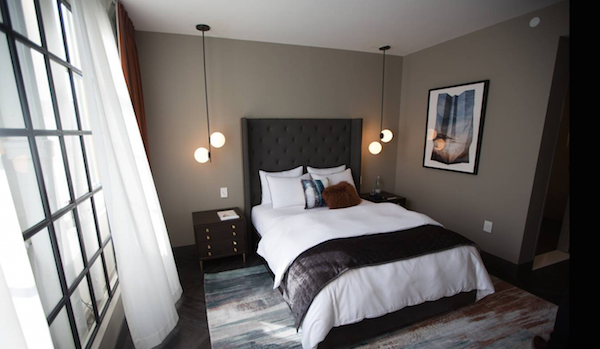 West Elm will design, furnish and market the hotels, the first of which will open in Detroit and Savannah in late 2018, and its partner DDK, a hospitality management and development company, will operate them. Guests will be able to buy the room furniture and other décor online. This is an excerpt from this full article posted on WSJ.com.